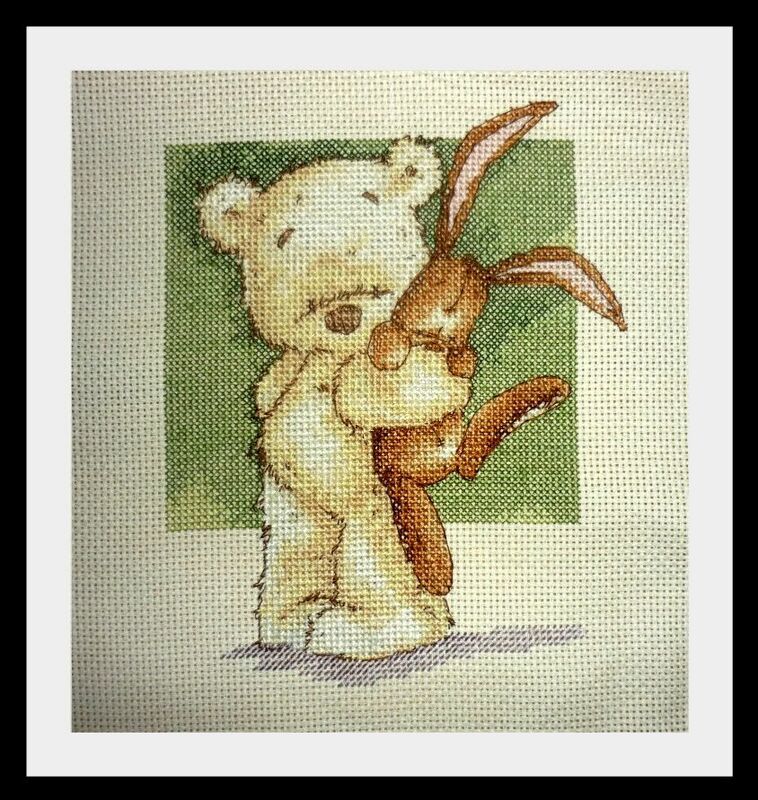 Naughts & Cross stitches: and it's finished! woohoo! It's finally finished! Now onto the next project. I have the boxers ready to go :D Can't frame this one yet though I have to wait until the baby is born to put the name and date on it. It's 2mths away so I call this finished for the moment!